I love photography challenges. In this photo session with Kelly, her family and her pets, we could not overcome cat's reluctance to go to the beach! :) So we had to photograph cat at home and then go to the beach with the dog. Who said that fog ruins photography! We had great time and photos to prove it! My client Michelle asked me to take portraits for her baby’s first birthday. I have a product especially designed for this type of occasion, where I place a birthday cake in front of the child and we watch the fun unfold. I love being able to photograph a kid tearing through their first birthday cake, especially when I can do it through the lens of a camera, capturing every step of the way. From these photos, we create a memory book as a keepsake for that family to enjoy for the years to come. I always like a challenge, so in this particular photo session, I decided to ask Michelle if she and her family had any pets. Upon discovering that they had a cat and a parrot, I asked if I could photograph their pets in front of a green screen so that I could Photoshop them into their baby’s first cake portraits. When they brought in their pets, I had their child pose with one of them, so we could capture an authentic interaction between the baby and their pets. Of course, having a cat and a bird in the same place might not end up so well, we went with just their parrot, and the photos turned out beautifully. Who could resist capturing the dynamics available between pets and their human companions? Using green screen technology, I was able to composite images of their pet cat and parrot next to their child, cake and all. Creating a portrait with both their child and their pets brought out a side of their family that was playful and whimsical. Most importantly of all, my clients loved it. But of course, we couldn’t forget about the big kids in the family: Mom and Dad! I had them both pose with their child, together and individually. I loved how their daughter’s magenta dress stood out against the muted tones that her parents picked out. 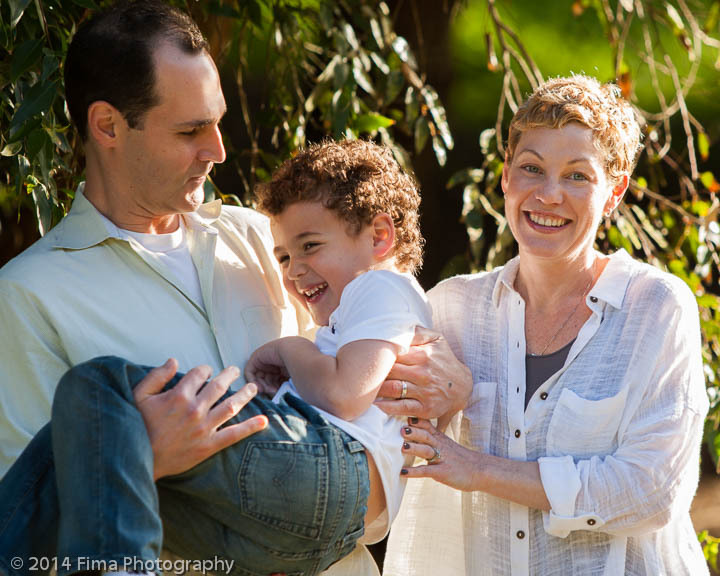 Wearing neutral tones works best in family photography. Of course, children tend to look great in whatever they’re wearing, especially if they’re the center of attention. We took a few more photos of the birthday girl, even adding in their pet parrot for good measure. This time, we didn’t use a green screen, since we wouldn’t have to have both pets in the same place. I keep a smattering of stuffed animals, toys, tricycles, tiny chairs, and other accoutrements for children and even parents to play with. I have a child-sized bench in my lobby, and their daughter immediately took a liking to it. We brought it into the studio, and it was an immediate win for everybody involved. It even acted as a perch for their pet parrot! Taking family portraits is always a rewarding experience. Taking photos of children, babies, parents, families, and even their pets together brings me a sense of joy, and brings the families themselves closer together. As a photographer, my job is more than just taking pictures. I create memories for people to cherish for years and generations to come. My client Kay asked me to photograph her daughter and their dog. She wanted to capture the relationship that her daughter had with their pet. This was a very special outdoor photo session. I love to show the relationship between people as well as people with their pets. Raising money for the National Breast Cancer Foundation, our portrait photography studio in San Francisco had the opportunity to work with a variety of pets. These “pets against breast cancer” ranged from adorable Black Labs and Bernese Mountain Dogs, to colorful parrots and toucans. We would also like to give a special thank you to the Animal Company, located at 1307 Castro Street, for helping us with the fundraiser; we couldn’t have done the studio portraits without you! It was a great opportunity to fundraiser for the NBCF, and to photograph these cute animals. Fundraiser to benefit National Breast Cancer Foundation! The photo sessions will take place March 15th and 16th. Reminiscing on the past, this portrait photography session continued along the path of a tribute to the famous stars of the 40s. There needed to be a change that happened in my studio in order to capture the essence of Rita Hayworth. Adding some color and a costume change we got back to photographing and capturing unique family portraits. Rita Hayworth and her loyal companion. Everyone made it into this photography session even the dog. He was on his best behavior and right by Rita's side! A Brother and sister sharing moments together in a park at sunset. These are moments parents will treasure forever. I captured the entire family, even the dogs behaved to get their portraits taken! 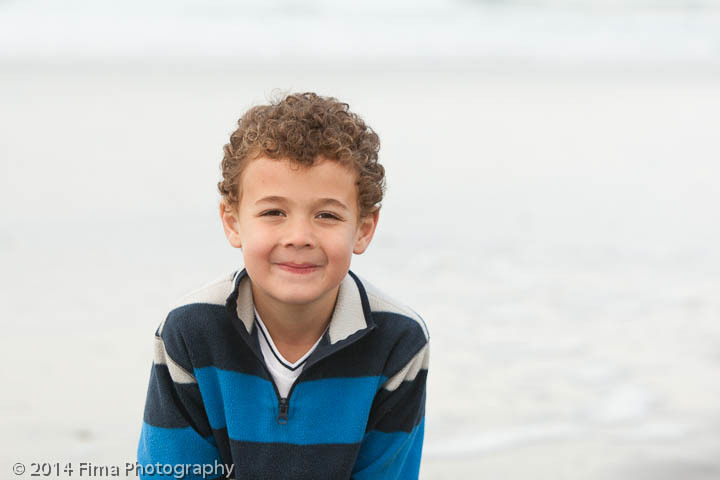 Did a photo session with a family at my studio in Noe Valley. We captured touching moments between family members, including the dog! I photographed this family at the park & the beach. Everyone had a great time including the dogs! 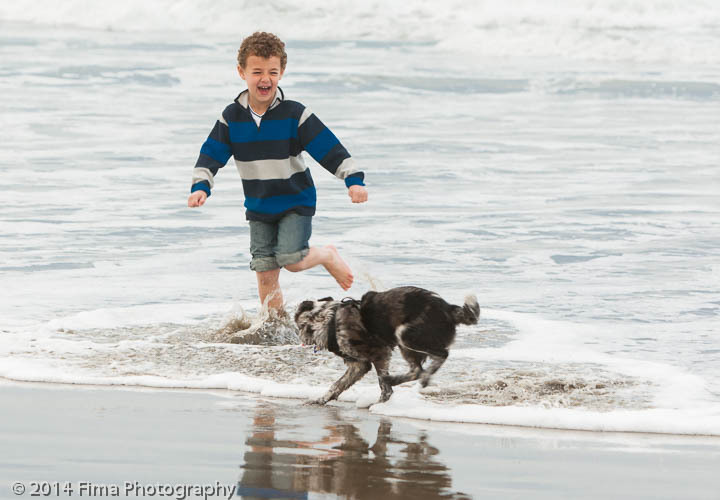 We got great photographs of their pets and captured priceless family moments.